Events, Arts & Crafts, Golf, History, land and water activities. 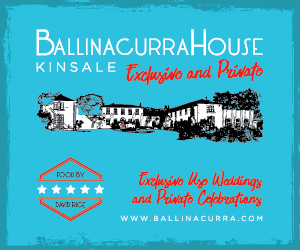 Learn more about Kinsale, its history, Events and how to get here. Learn about upcoming, yearly events that are held in Kinsale or here for a full list of all upcoming Events. 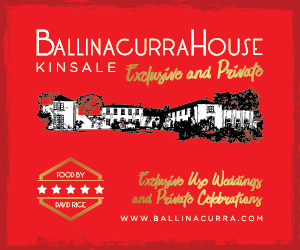 Hotels, guesthouses, B&Bs, private estates and more in Kinsale. See what local businesses and services have to offer in Kinsale. The Wild Atlantic Way is a tourism trail on the west coast of Ireland.